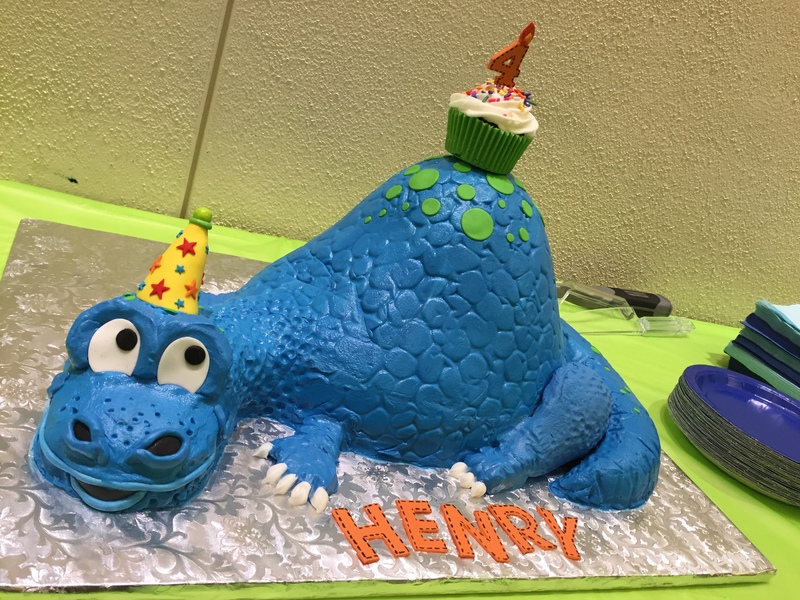 Every year we see hundreds of birthday cakes, and we are blown away (candle pun intended) by some of the creations parents bring in! 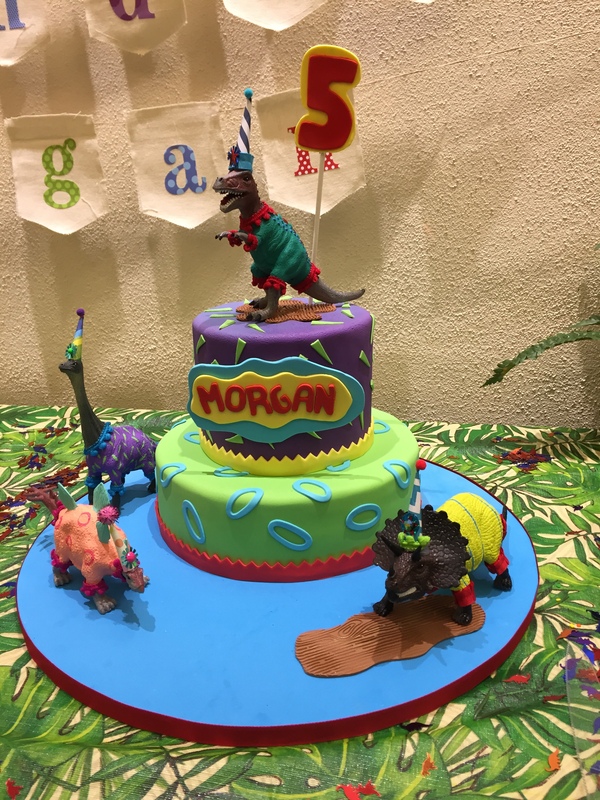 From the cakes that defy gravity to the ones we have to use careful geometry to cut, we are always excited to see what a party brings in. 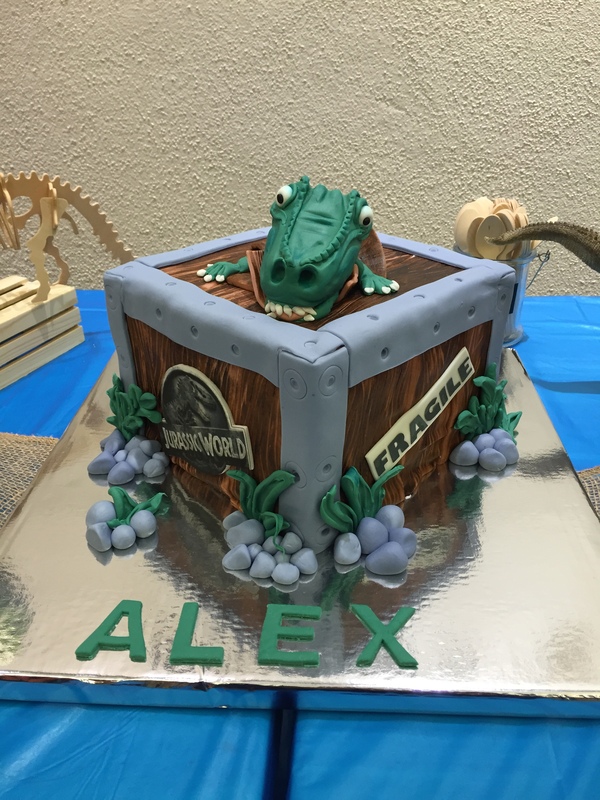 Here’s a look at some of our favorite cakes so far. 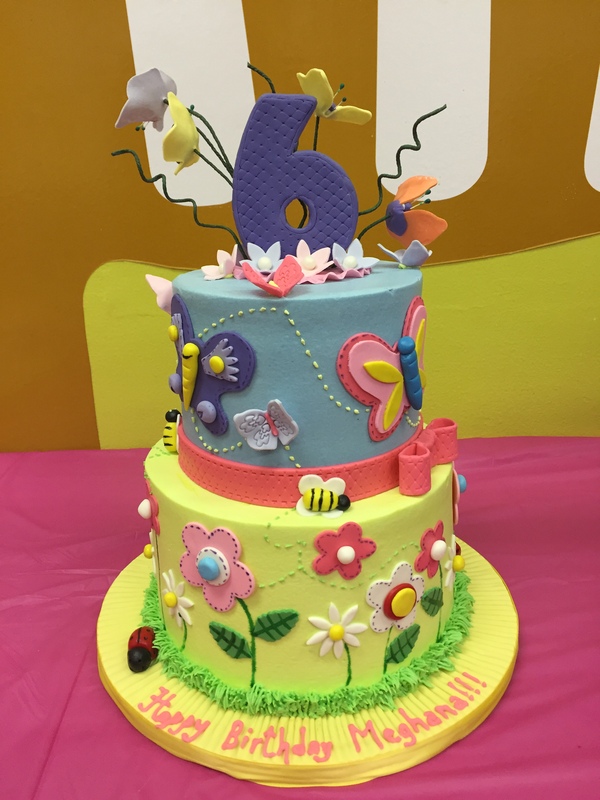 Here’s a gorgeous cake to celebrate our butterfly theme. 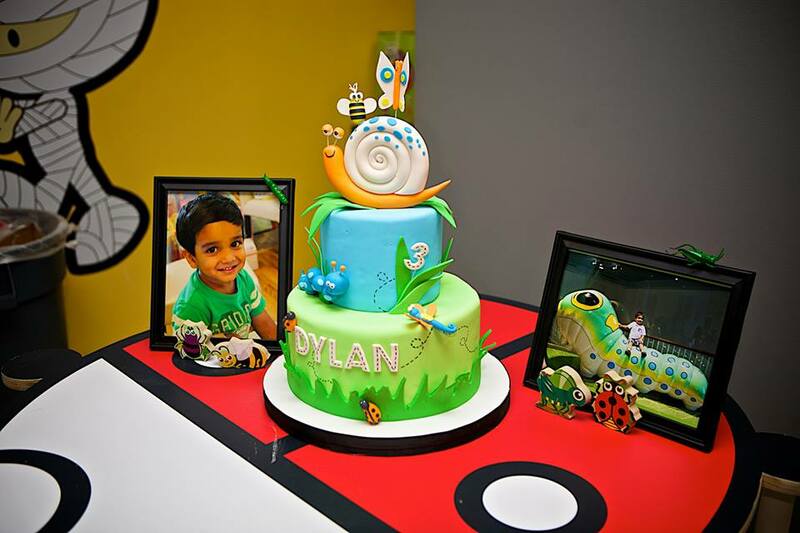 The bees and ladybugs add the perfect touch! If you have a boy (or girl) more interested in bugs than botany, check out this cake crawling with garden pals. 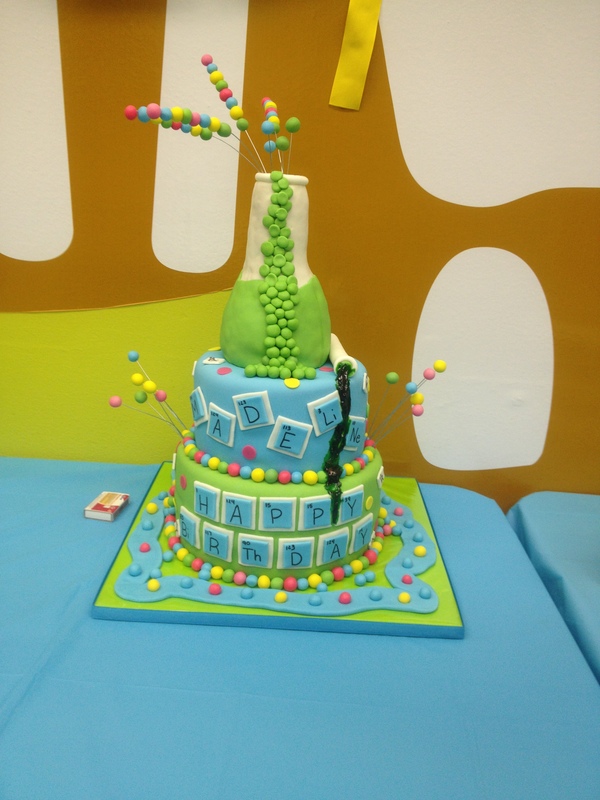 For all of you mad scientists out there, here’s a chemistry cake for you. In celebration of our brand new Wildlife theme. 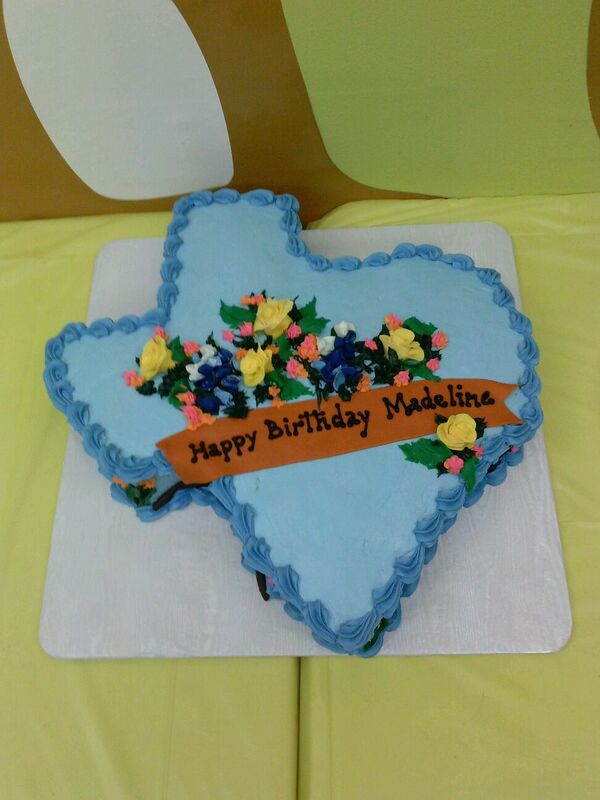 You can’t see it, but there are alligators lurking along the edges of this Texas cake! 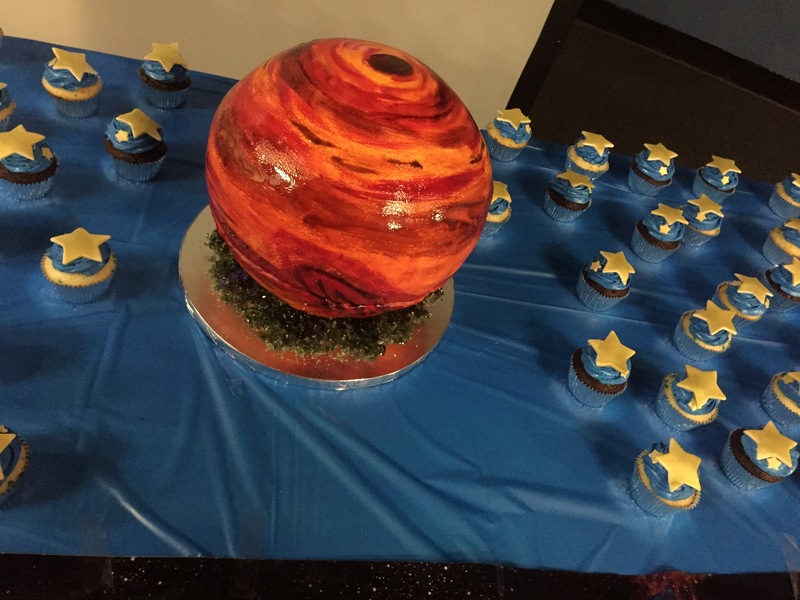 This stellar Jupiter cake is out of this world! 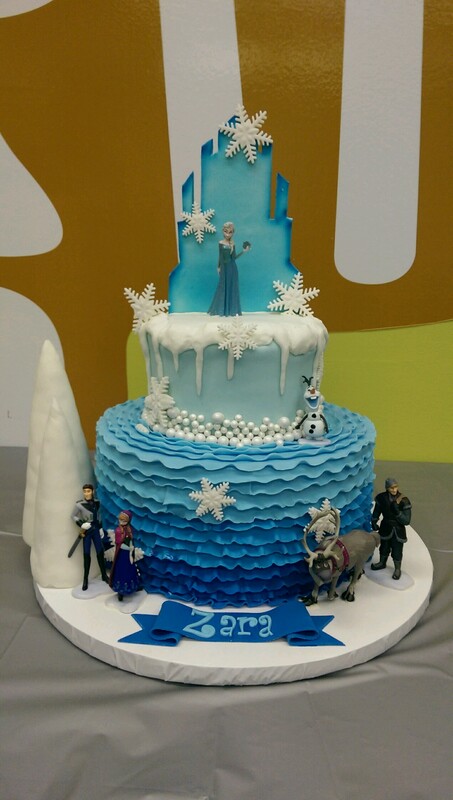 While it’s not one of our themes, Elsa and Anna from Frozen made numerous appearances this year. 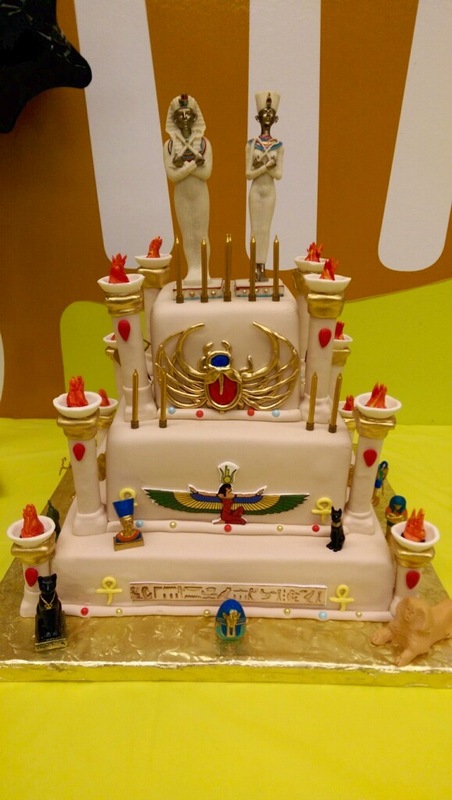 A fabulous Ancient Egypt cake, complete with flaming torches! Walking like a hieroglyph yet? 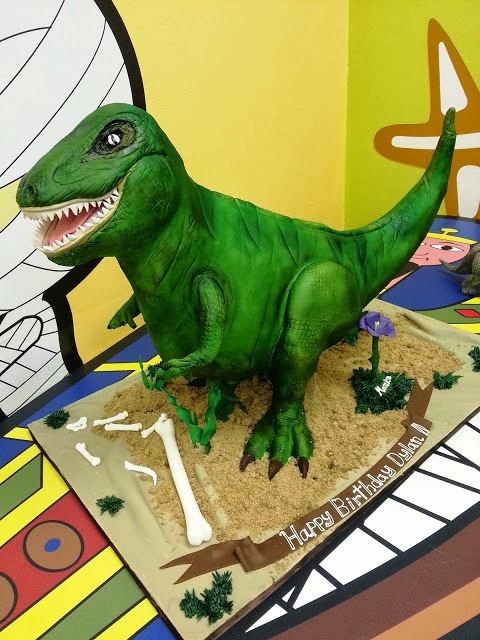 And to round off our Amazing Cakes, here’s a look at some of our favorite dinosaur delicacies! And finally our personal favorite here at Party Smarty. 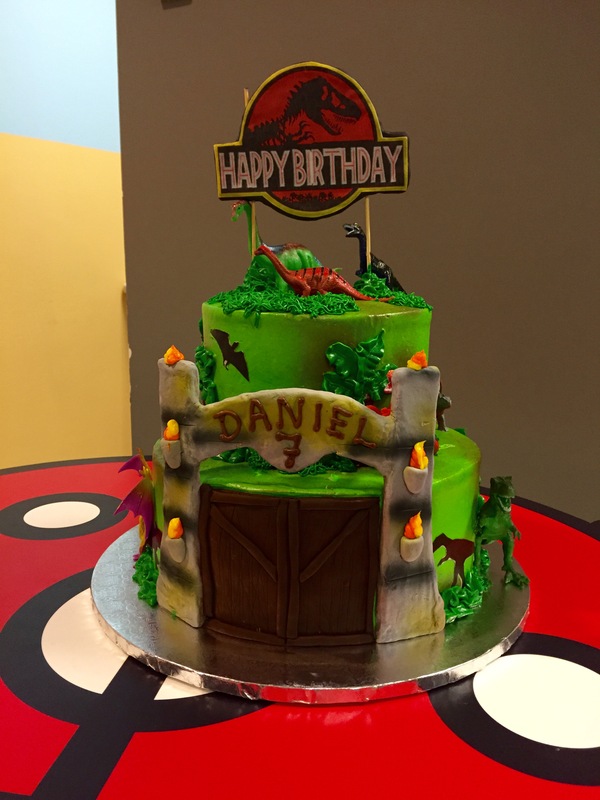 If you need help finding cakes as awesome as these for your HMNS birthday party, give us a call! We keep a list of the best places to find cool creations. Editor’s Note: Karen is the Birthday Party Manager for HMNS Marketing.